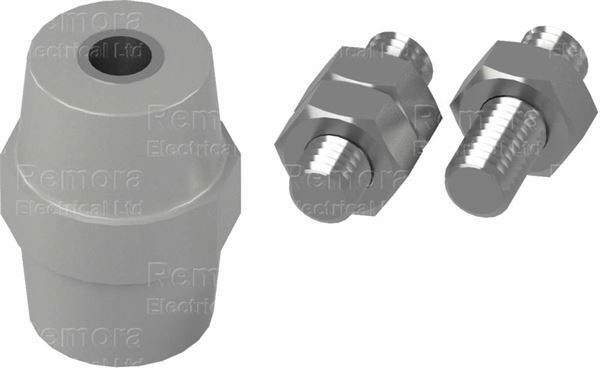 Remora Barrel Insulators are used as insulating supports for active conductors. They can also be used as a support for electrical devices as well as a spacing and/or stiffening element in an electrical system. Manufactured from tough Glass Reinforced Polyester (GRP) they provide excellent electrical insulation and high mechanical strength.